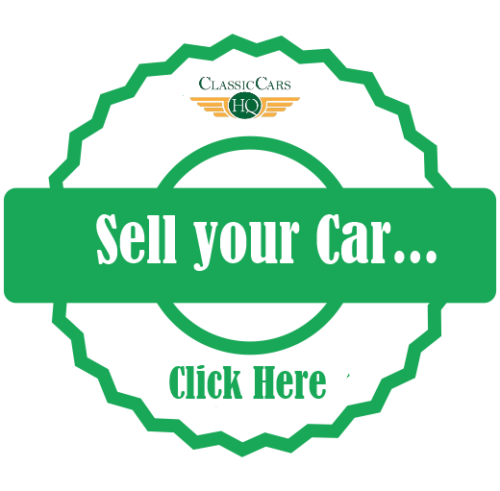 Classic Heinkel Cars For Sale in UK | Classic Cars HQ. Full restoration completed in great condition throughout. Right hand drive. Alert Me! when Heinkel cars are listed.